SNU Professor Emeritus Park Yung Woo (Department of Physics and Astronomy) and Professor Park Soo Young (Department of Material Science and Engineering) were executive members of the International Conference on Science and Technology of Synthetic Metals (ICSM) 2018, a forum designed for scholars to discuss the “research, development, engineering, manufacturing, and application of Synthetic Materials.” Professor Park Yung Woo was the chair of the organizing committee while Professor Park Soo Young was one of two vice-chairs. 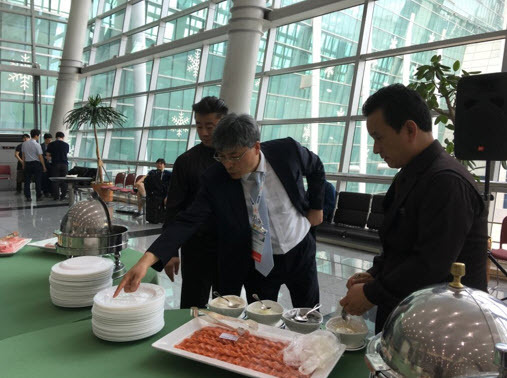 The conference took place from July 1 to 6 and was held at the Busan Exhibition and Convention Center. This year marks the ICSM’s 24th biennial session since its establishment in 1976. This is the second time Korea has hosted the ICSM, the first being in Seoul in 1994. 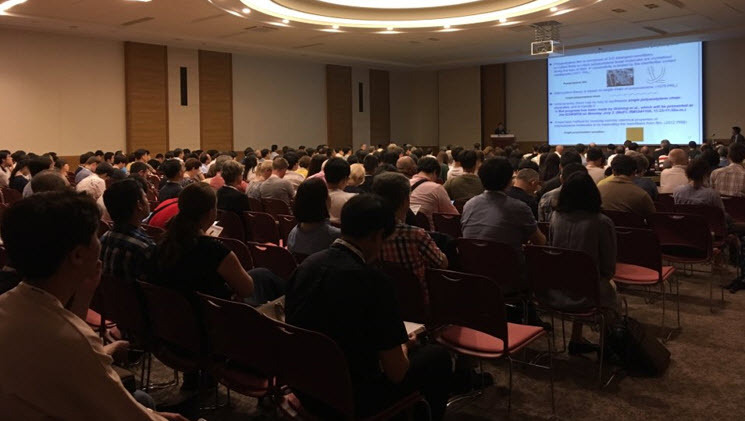 Featuring over 720 papers on subjects such as photovoltaic cells, superconductivity, and organic semiconductors, this year’s conference included over 1000 experts from 33 countries. Among 16 speakers, there were five honorary plenary lecturers: Professor Park Yung Woo (Seoul National University), Professor Alan J. Heeger (University of California Santa Barbara), Professor Richard B. Kaner (University of California, Los Angeles), and Dr. Misoon Mah (Air Force Office of Scientific Research). The ICSM is one of the world’s largest international conferences with many of the lecturers and attendees being academic award-winners, including Nobel Prize nominees and winners. SNU’s participation in the organization of the conference signifies the school’s leading position in global scientific research.